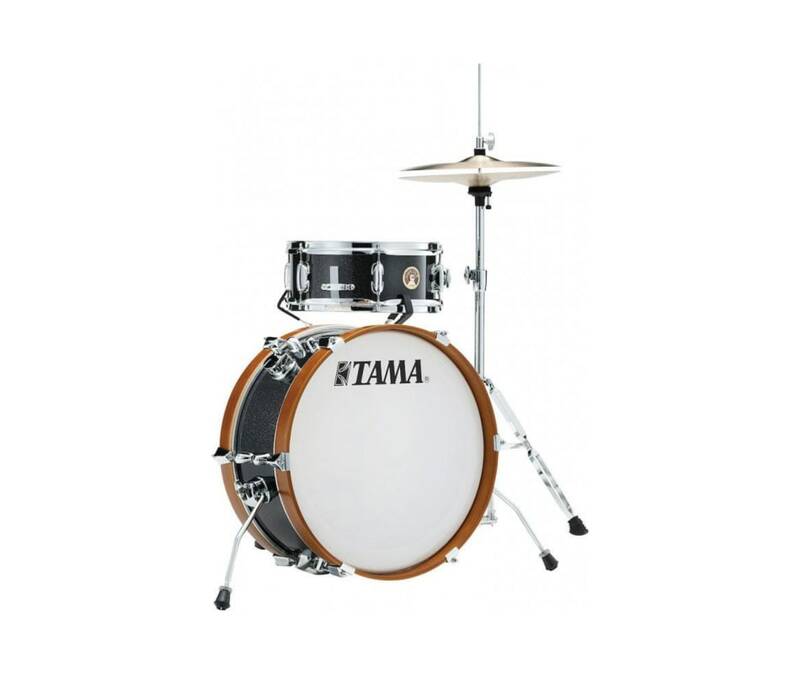 The simple and sweet TAMA Club-JAM Mini kit is just a kick and snare. Its clear yet deep sound from the Mersawa / Poplar hybrid shell is just right for those small and intimate gigs. While its compact size and configuration fit comfortably at any small venue or street show.18x7 Bass Drum12x5 Snare DrumMounting Hardware IncludedNote: This is a shell pack only. Cymbals and Stands are Sold Separately.